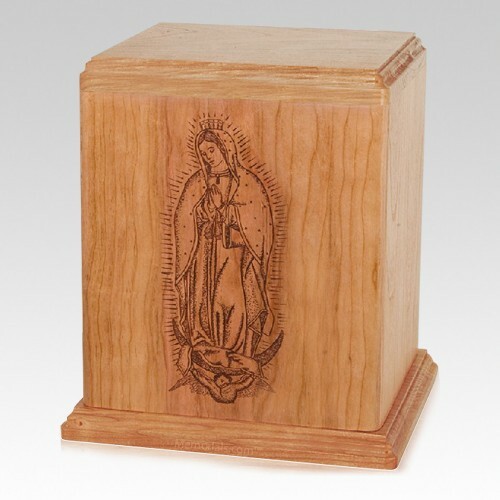 The Lady of Guadalupe Cherry Cremation Urn is made from cherry wood and is made by some of the most talented wood artist's in the United States. The Lady of Guadalupe is laser engraved to perfection into the urn. 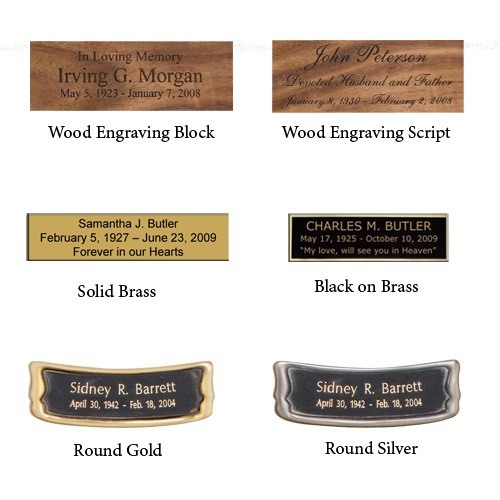 The Lady of Guadalupe Urn will provide a peaceful final resting place of your loved one.